Yiu Tung is a graphic designer based in Hong Kong and started photography seven years ago. 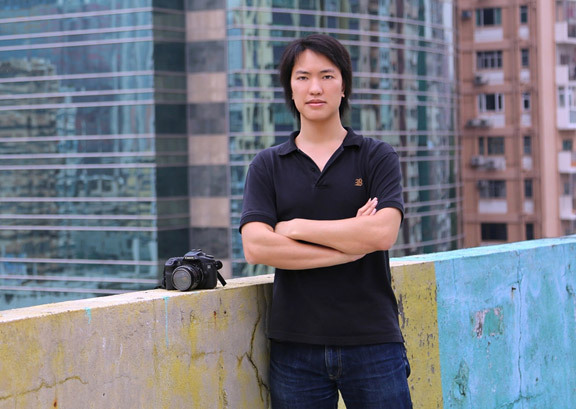 He started photography learning on his own, however, he was fortunate to have the opportunity to learn the art of photography from Mr. WONG Wing Yiu who was a senior creative photographer. He likes to participate in different photographic competition and push himself to create better photographs all the time. China is one of his favourite places for photography where he loves to shoot photograph of the festival and dynamic people, especially in Yunnan Province. There are many different ethnic minorities and magnificent scenery. In addition, he also love to shoot night scene of Hong Kong, in a unique combination of geography and tall buildings, showing stunning scenery.